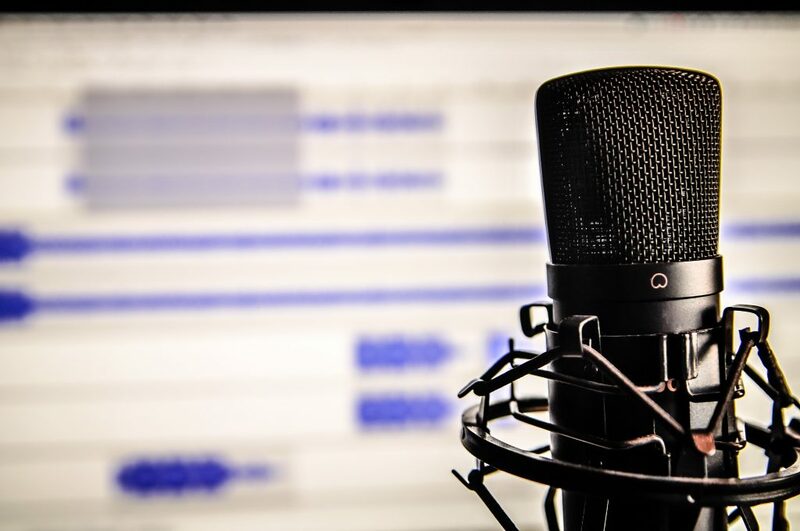 On Wednesday, 17 April 2019 (15:00-16:00 CET), Eurozine will hold an online meeting with a focus on podcasts. Several partner journals of the network who already run their own podasts will share their experiences. Join us online to share your insights with others, learn more about developing podcasts or get inspired to start your own. 1. You will need a computer with internet access. Please, use a headset with microphone (for better audio quality) and a webcam. This way, you will be able to interact fully with the other participants. 2. We will email you a link about one day beforehand that will allow you to enter the online conference room; open the link. 3. After opening the link a program for your desktop computer or app for your smartphone or tablet will install. 4. In case you’re asked to enter it – find the meeting ID in your email.